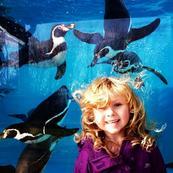 Attractions for kids of all ages! 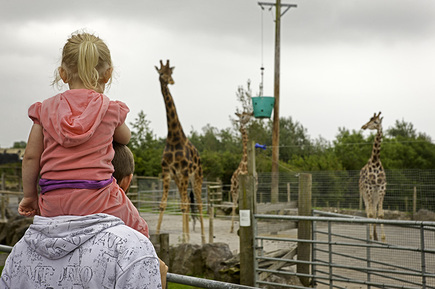 Pembrokeshie offers several fantastic family attractions, including theme parks, working farms and adventure centres. Below are just a selection of those that are located within close distance to Newport. The top paid-for tourist attraction in Wales and winner of both the Best Family Day Out in Pembrokeshire and Best Family Day Out in Wales. 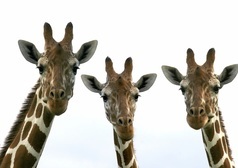 Jam-packed with exotic creatures, farmyard friends, exhilarating rides and adventure playgrounds, Folly Farm truly is fun for all the family, whether you're young or simply young at heart! 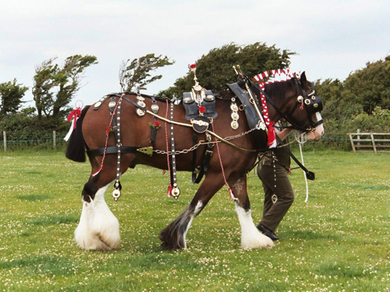 Known internationally for breeding a shire horse called Major Mercury (aka Dyfed Celt) – one of the household cavalry drum horses. 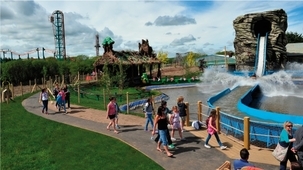 Oakwood Theme Park is Wales' Biggest Family Adventure located in Pembrokeshire, West Wales. 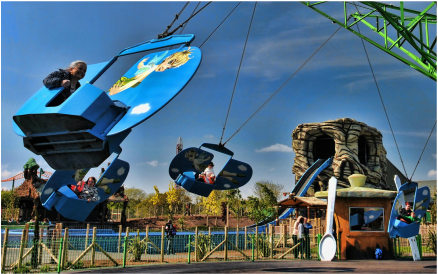 With over 35 rides and attractions spread over 90 acres of spectacular countryside, it has something to offer the whole family. Whether you are looking for young adventure, family adventure or adrenaline adventure, you will have an amazing fun filled day out! Anna's Welsh Zoo has something for everyone! 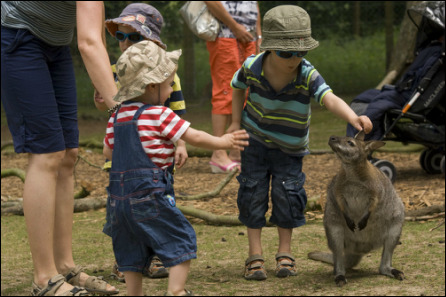 Immerse yourself in the animal world, inspire and amaze the kids, let them run wild while you have a relaxing day out too! Heatherton is located on the outskirts of the Pembrokeshire Coast National Park, allowing for some breath-taking scenery of the countryside. 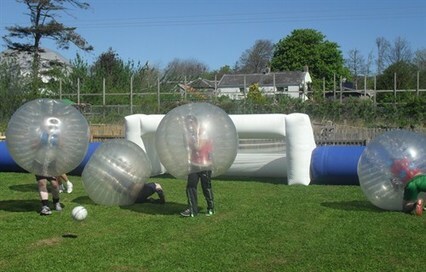 The park is conveniently situated on the B4318 , on the outskirts of the Medieval and popular tourist town Tenby. Whether you’re after a gentle introduction or mind-blowing adrenalin rush, you’ve come to the right place. 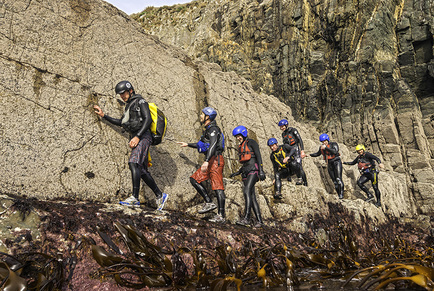 TYF Adventure is based in historic St. Davids in the stunning Pembrokeshire Coast National Park in SW Wales. The local area offers world-leading outdoor adventure locations and some of the cleanest and warmest waters in the UK, as well as incredible scenery and wonderful wildlife. All age-groups and levels of skill and ability are welcome – 8 to 80, beginner to expert. And whatever you’re looking for when you’re here – a personal challenge, a team-building session or simply 100% pure adventure fun, you’ll have a great time.